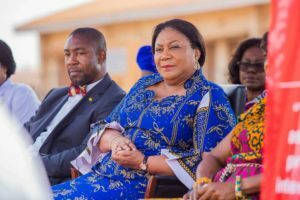 The First Lady of the Republic, Mrs. Rebecca Akufo-Addo has launched the Free to Shine Campaign to speed up the elimination of mother to child transmission of HIV. 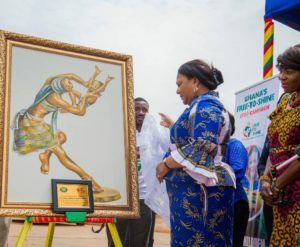 This campaign is a continental initiative of the Organisation of African First Ladies against HIV and AIDS, the African Union and the UNAIDS. 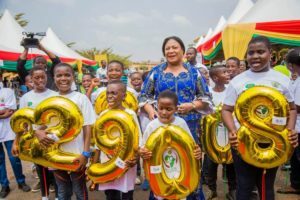 The Free to Shine Campaign, according to the First Lady, will deepen efforts and make it possible to end HIV and AIDS in children in Ghana within the next two years. 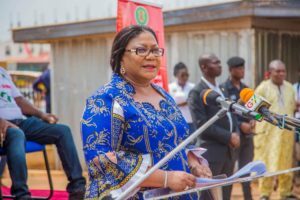 “In line with this theme, the Campaign seeks to achieve zero HIV infection in children by 2020, end AIDS in children by 2030 and keep infected mothers alive and healthy.” She disclosed. 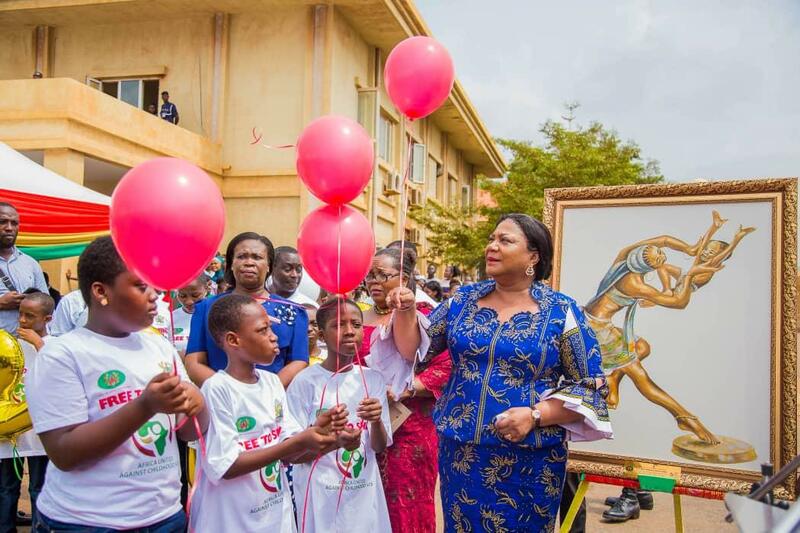 She continued that, several years ago, HIV was a death sentence – treatment was not available. At the time, it was a fearful and futile exercise to test and know your status. Even when you knew, you kept quiet about your status because of stigma. Things are different now. 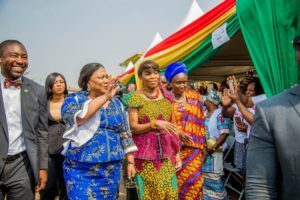 She also called on “the leadership of the Ghana Health Service, Christian Health Association of Ghana and the Association of Private Health Providers, religious and traditional leaders, development partners and the private sector to support the Campaign and encouraged men to support their pregnant wives to test for HIV.